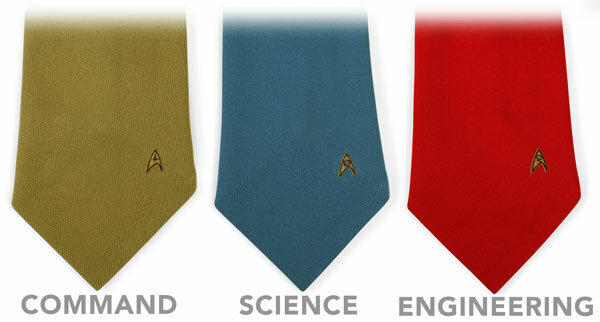 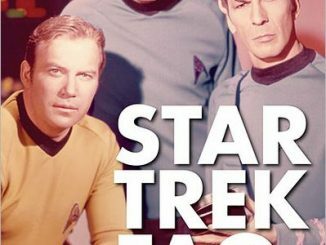 These Star Trek Ties add some nerd flair to your wardrobe, while keeping things very classy. 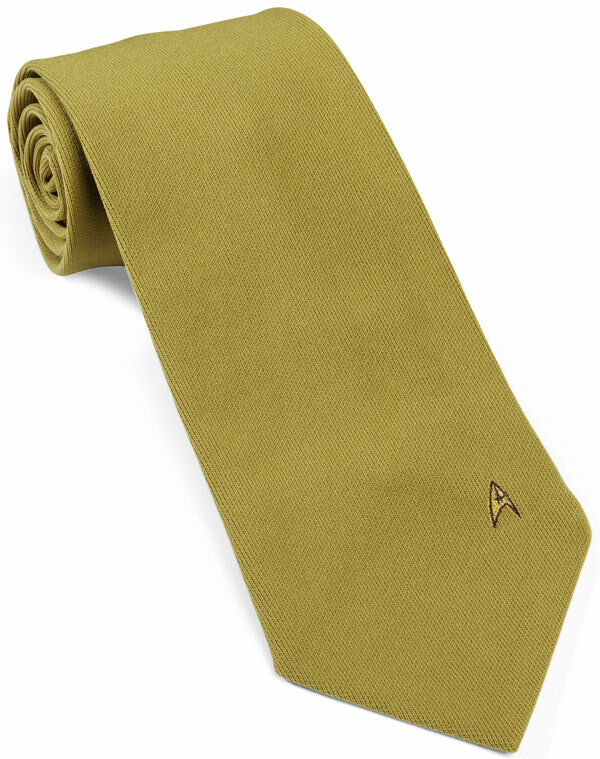 In fact, unless they look closely, others may not even notice that you are wearing a Star Trek tie. 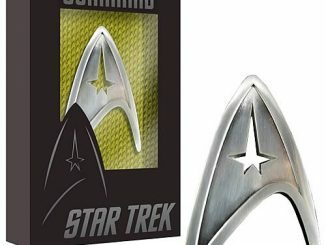 The design is simple and yet completely amazing, because they are color matched to the 1969 TOS uniforms with a small Enterprise delta shield at the bottom. 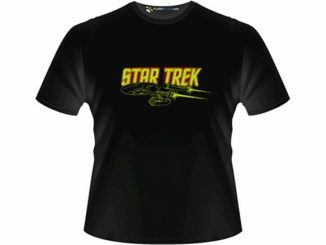 This is what Spock and Kirk would wear to a fancy Starfleet meeting if they were businessmen living an ordinary life. 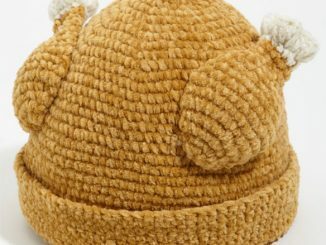 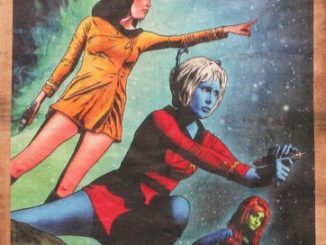 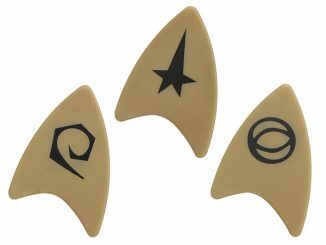 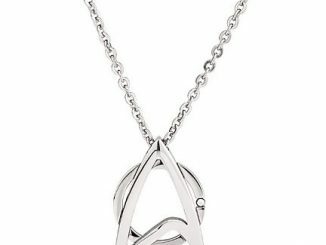 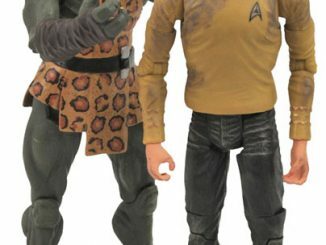 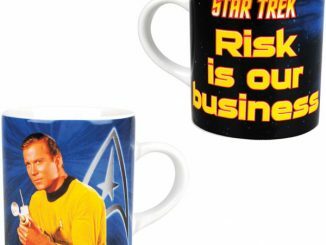 They are made of high quality double-knit nylon and are officially an licensed Star Trek collectible. 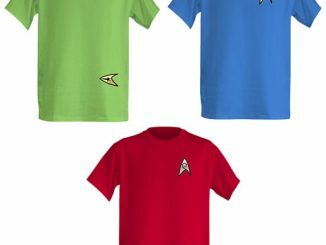 They come in gold for Command, blue for Science and red for Engineering. 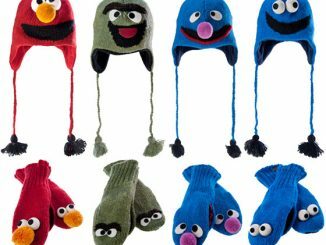 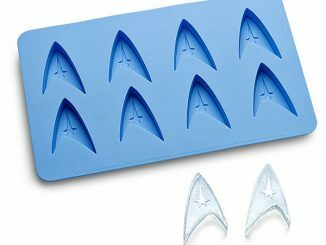 Get them for $49.99 from Thinkgeek.